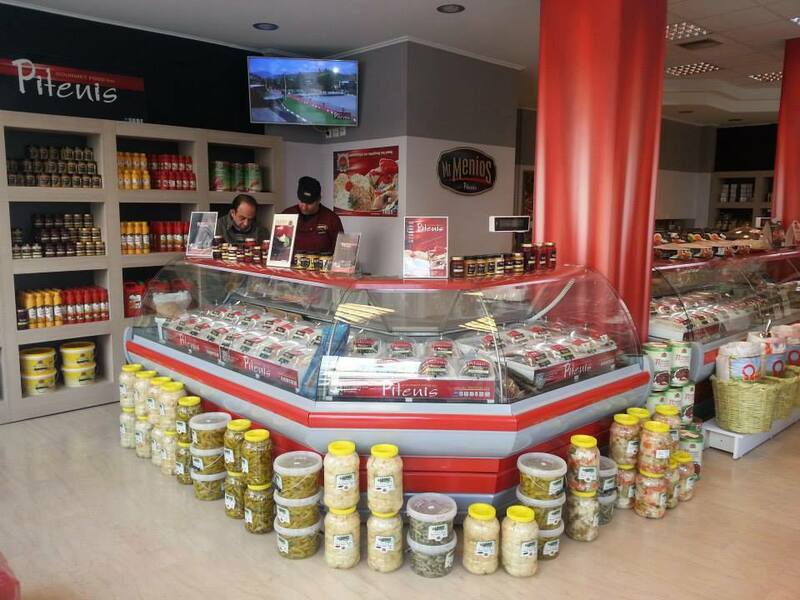 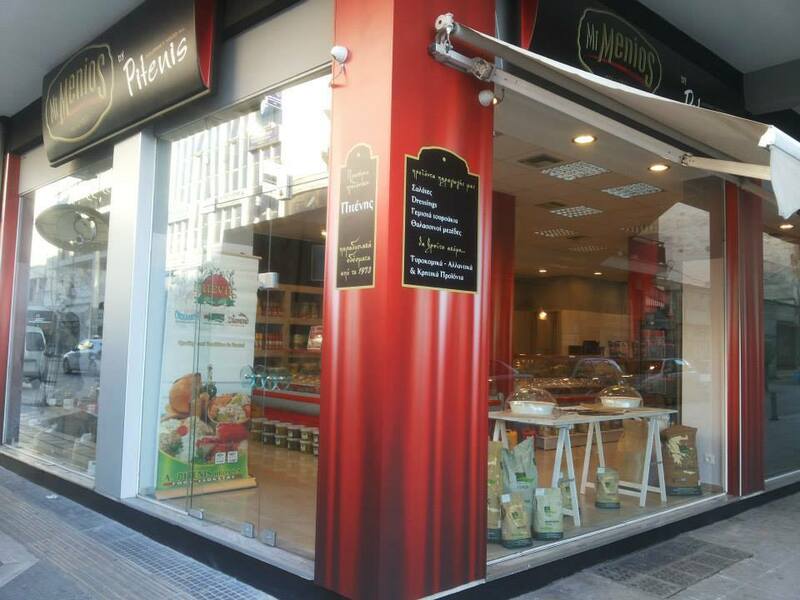 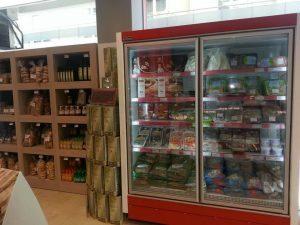 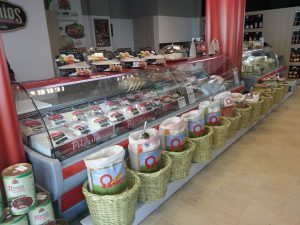 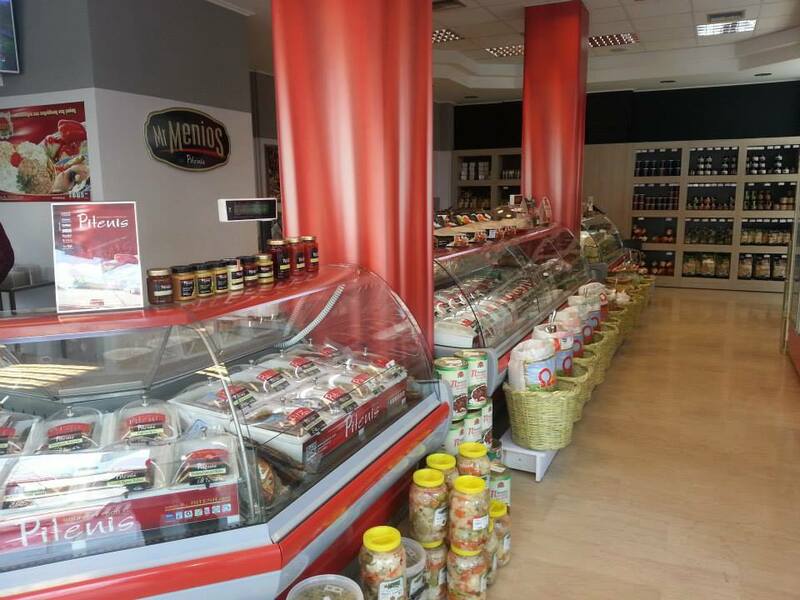 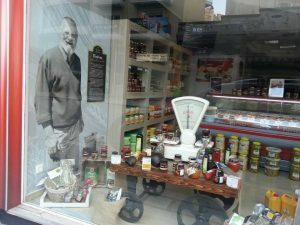 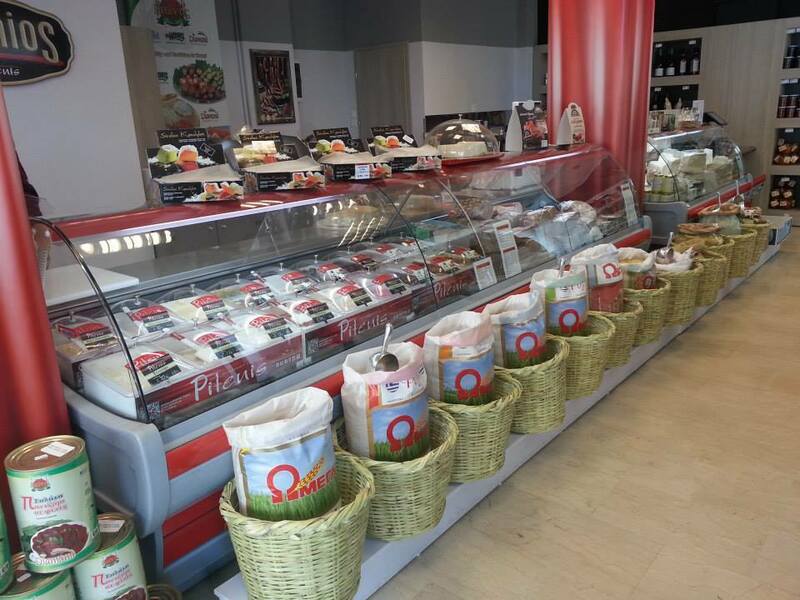 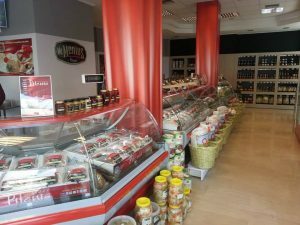 The delicatessen shop 'Mr.Menios' by Pitenis at Larissa, already closed the first year of operation! 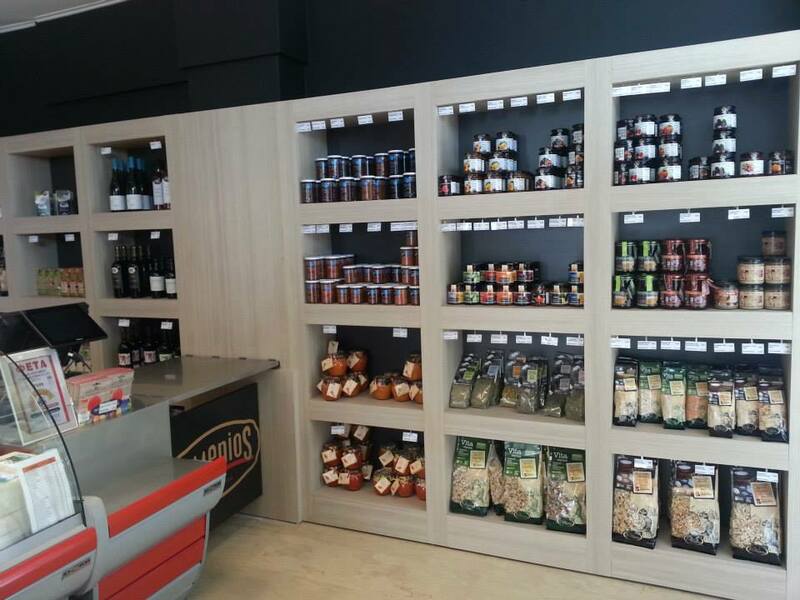 With much love and willing to help you put together in a stylish space quality, nutritious and beneficial health products, from all over Greece, exclusively for those who want to find something extraordinary. 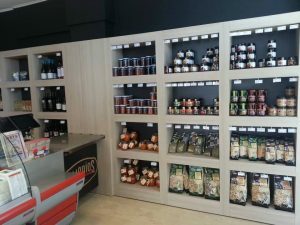 There you will find OLH THE rANGE the company's products 'Piteni' in pump prices, such as: Salads, Stuffed Pickles, seafood, products with saffron, Lenten products products as Humus without oil, Tachini Salads, Lenten Trachana & petoura, Legumes, as well Cretan products, Drinks with Herbs beneficial to health, honey saffron or Chios Mastic, jams 100% fruits, without sugar and preservatives, Soft drinks stevia, sausages with 30% less salt or Gluten free, and more. We expect everyone to meet you and address in Cyprus Neophytou 1, τηλ. 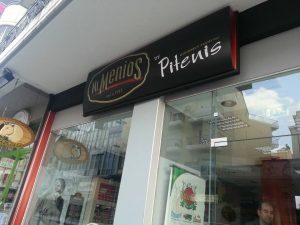 2410-551213.